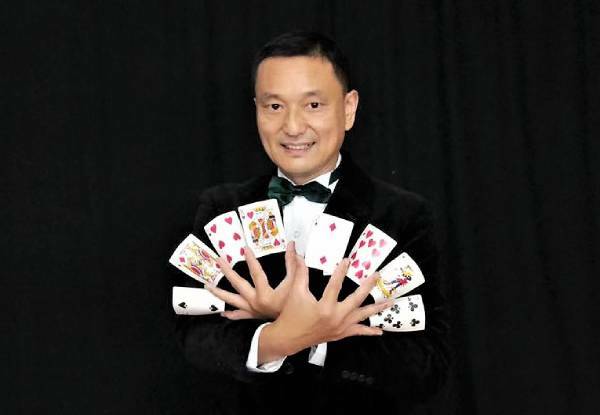 The show promises to deliver a wealth of Chinese culture, as the legends and ethnic groups that were passed down the generations are brought to life through the art of acrobatic and magic acts. As one of the only two shows to be performed in New Zealand, you don't want to miss out on this opportunity to see such a monumental and recognised show. 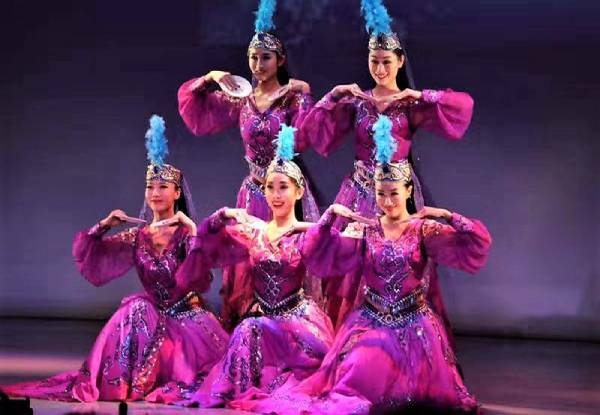 Join the 32 million people that have already witnessed the magic of the troupe as you celebrate the rich culture and stunning scenes of China. Grab tickets to The China Railway Art & Culture Troupe from Dunedin Chinese Gardens Trust. 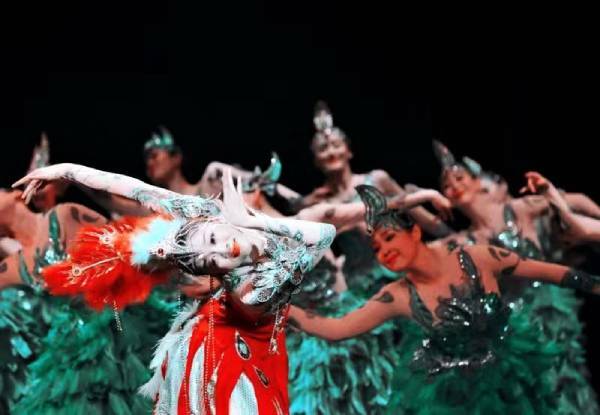 One of China’s largest and most prestigious performing arts companies is coming to Dunedin for a one-off show. 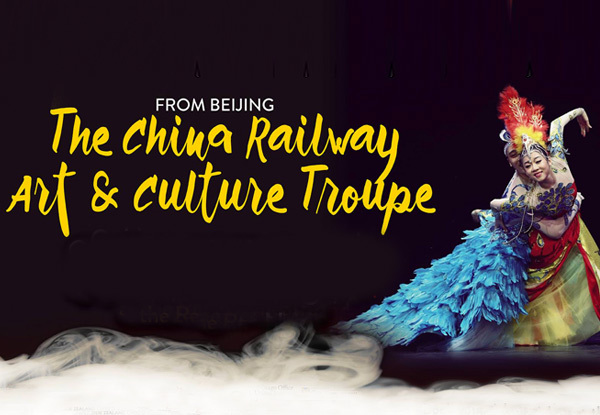 The China Railway Art & Culture Troupe are proud and experienced ambassadors for Chinese culture. 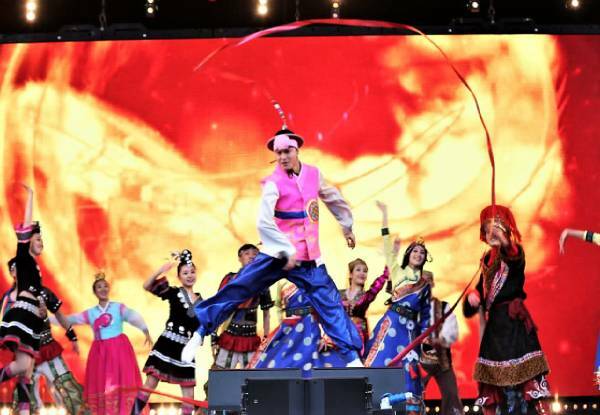 The show aims to represent the Chinese culture by illustrating a tapestry of ethnic groups and legends passed down the generations. Valid only for the show on the 24th of February 2019 at 7.00pm. The GrabOne voucher is not a valid ticket, and must be presented to the Regent Theatre Box office to redeem your valid seat tickets for this show. When redeeming your tickets, there will be a $3.50 booking fee per ticket payable to the Regent Theatre directly. Seat location preferences are subject to availability on a first come basis, so as soon as you have purchased please redeem your voucher for valid tickets at the Regent Theatre Box Office. 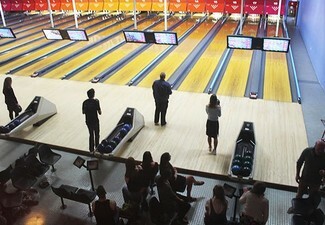 Voucher is only valid for the number of tickets purchased. No refunds unless required by law. 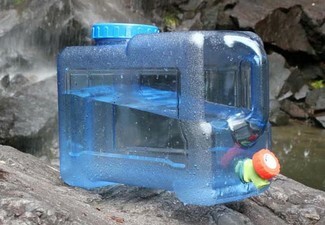 No cashback. Not available with any other offers.